December 2nd and therefore day 2 of this years Christmas blog post advent extravaganza. We are also at the letter B in the ABC of British bands. Who will it be today? I think you can guess can’t you? 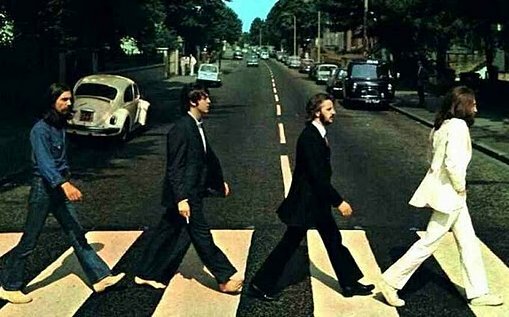 Yes it’s the Fab Four a.k.a the Moptops a.k.a the Beatles. To be fair the pictures are a big clue aren’t they? Back in their early days the band produced their own kind of advent thing with a free flexi disc to fan club members that always included the odd Christmas song. 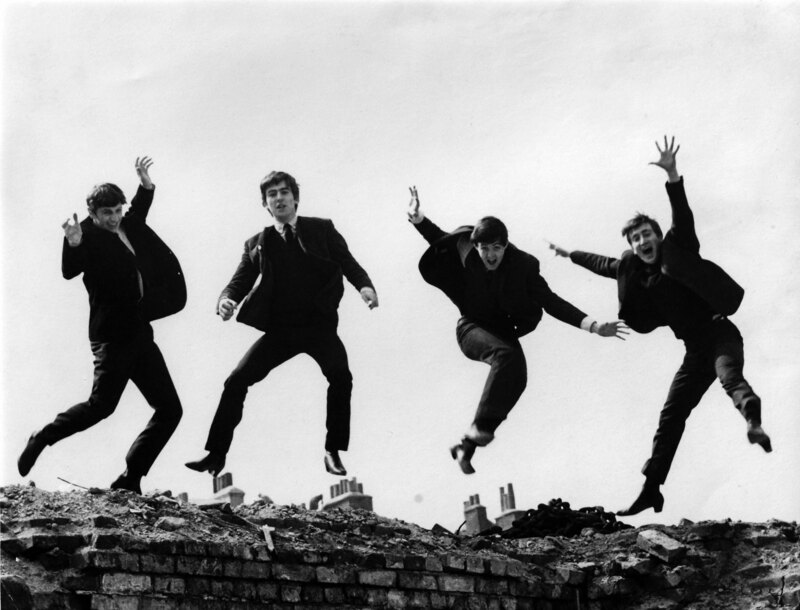 Did you also know that the name of the band is not mentioned once in the 1964 film ‘A Hard Days Night‘? Or that the first Beatle to have a solo number one single was George Harrison with “My Sweet Lord“. 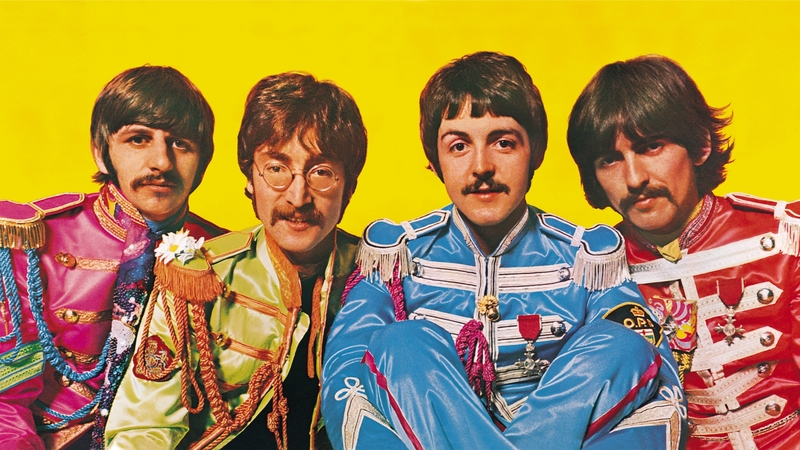 I already knew a lot of this trivia but I learned a lot that I didn’t on the excellent site beatlestrivia.com you really need to check it out. Anyway now I hope that you enjoy some of my favourite Beatles songs and one of their Christmas songs.